This girl...WOW! 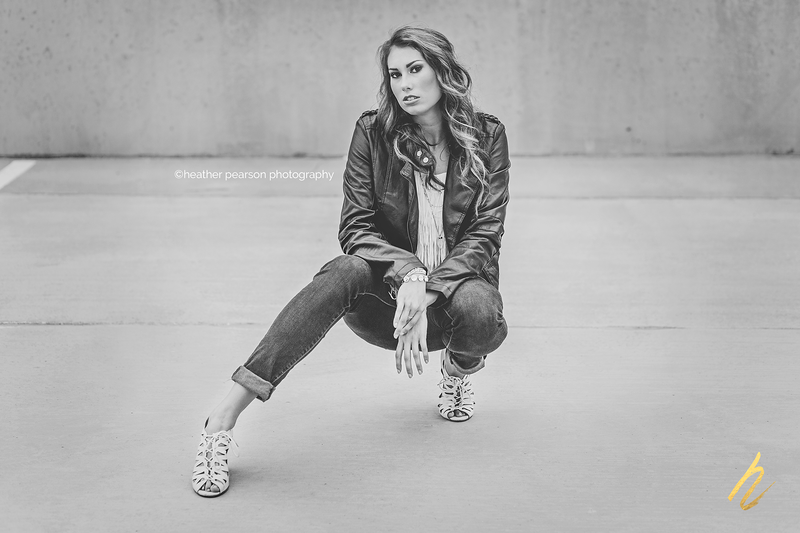 I met up with Hayley to do a little shopping for her session, and I fell in love with her style! 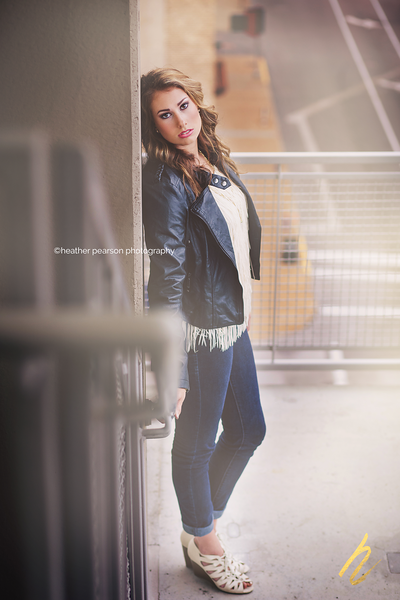 She wanted her session to have a city feel - street lights, parking garages, sidewalk flowers, we had it all! No doubt the onlookers thought I was photographing a professional model (I mean - those legs......are you kidding me?!). We had a blast that evening while we chased the light, but we made it work - well, SHE made it work!! 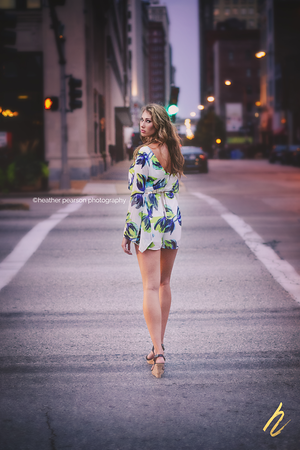 Hayley has an awesome personality to go with these killer looks, and I had a great time with her and her mom on our little adventure! Hayley, I'm so happy you chose me to capture your senior year! !